Ms. Linda Barcus was honored by Mrs. Cogdill's Second Grade Class after spending four years assisting Mrs. Cogdill and her students through the Foster Grandparent Program sponsored by Northwest Community Action Partnership. In addition to helping in Mrs. Cogdill's classroom, "Grandma Linda," as the students fondly call her, also works with students in the Just For Kids After School Program. 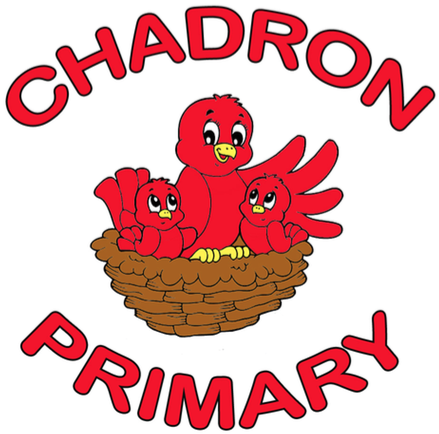 In Grandma Linda's honor, NCAP purchased books for Chadron Primary School. Rachel Johhnson, the Senior Volunteer Services Director, was instrumental in making certain that each student took home a book at the end of the school year. 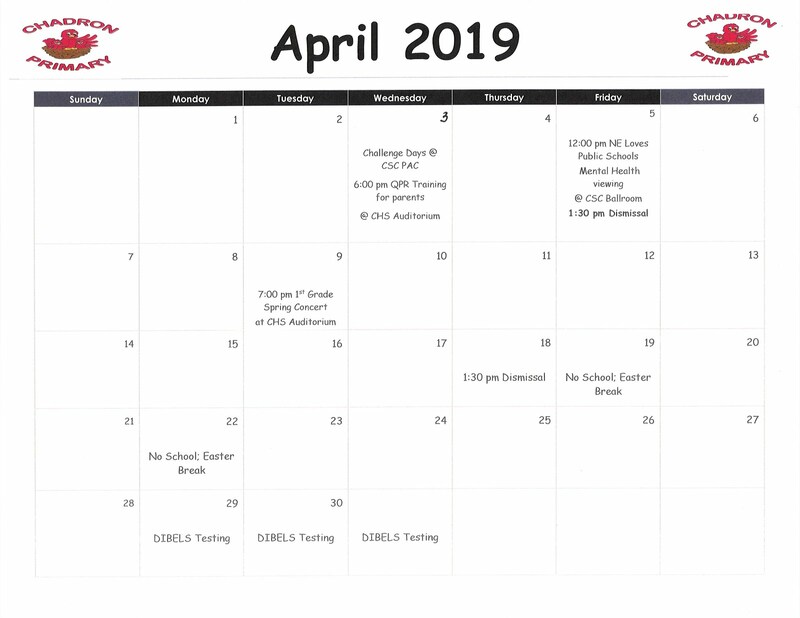 Ms. Johnson recently informed the schools that participate in the Foster Grandparent Program that NCAP is relinquishing the program at the conclusion of the current grant cycle. Despite the fact that NCAP can no longer support the Foster Grandparent Program, Grandma Linda will continue to volunteer with the RSVP (Retired and Senior Volunteer Program) in Mrs. Cogdill's classroom and will continue to be employed by the JFK After School Program.